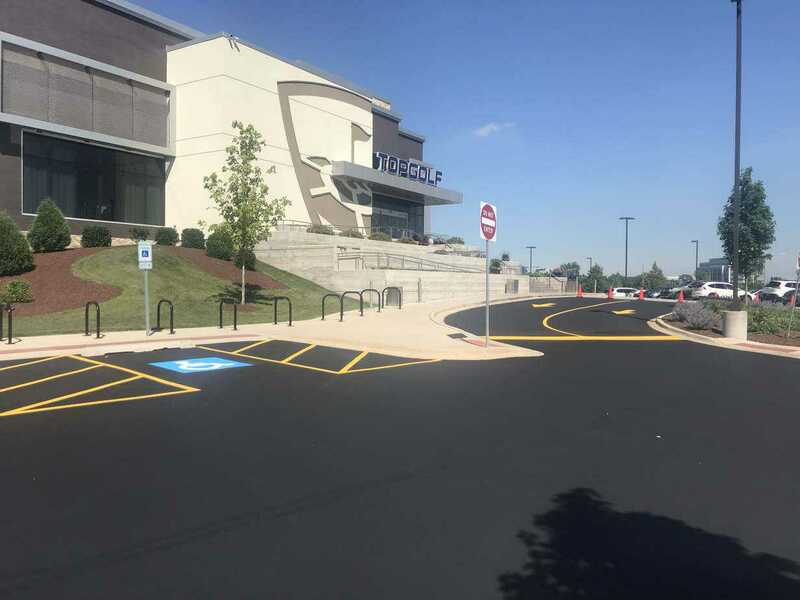 Asphalt, Sealcoating, Striping and Patching in Batavia, IL and Surrounding Areas. Clean Sweep Environmental, Inc. Is proud to announce we have added high quality asphalt Sealcoating, Striping and Patching to our state-of-the-art surface cleaning services. 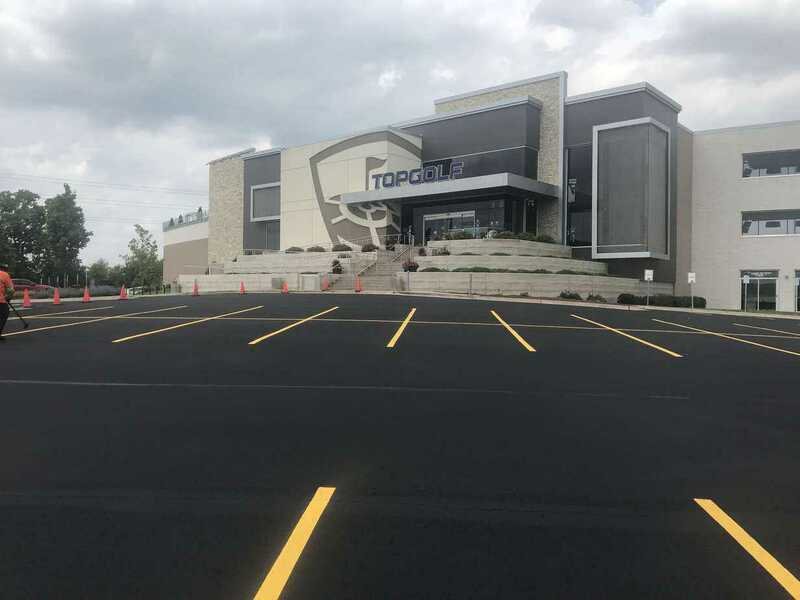 Sealcoating is designed to protect asphalt surfaces from the damaging effects of ultraviolet oxidation, freeze and thaw problems caused by water penetration and gas and oil seepage. Sealcoating also minimizes the loosening of aggregate and will fill minor voids where seepage issues may occur. Maintaining a regularly scheduled sealing program will greatly enhance the appearance of your property, promote safety and reduce costly repair and replacement. Prior to sealcoat application, all surface dirt thoroughly remove from asphalt to enhance adhesion. Oil stains are pretreated with an oil spot primer to ensure proper bonding and prevent bleed through. 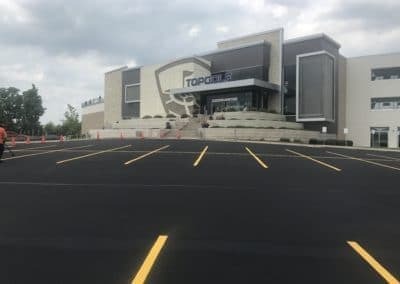 All cracks, other than those that have deteriorated beyond where crack repair re effective, are cleaned and prepared to receive a commercial-grade, rubberized crack filler. Depending on application, sealcoating can be applied by a sprayer or squeegee. 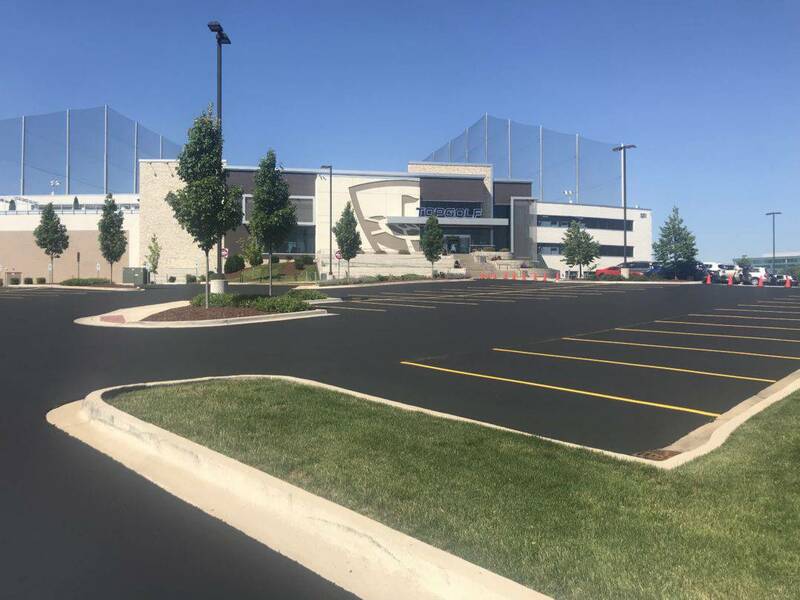 Regardless of sealcoating method used, we are sensitive to surrounding areas (concrete curbs, walks, landscaping, buildings, etc.) and pride ourselves on providing a neat, clean professional job that will meet or exceed you expectations. For a free analysis and no obligation quote, please contact us. We treat each and every property as if it was our own. Clean Sweep Environmental Inc. does not hire subcontractors allowing us to do a job well done everytime. Contact us for a free analysis and no obligation quote. 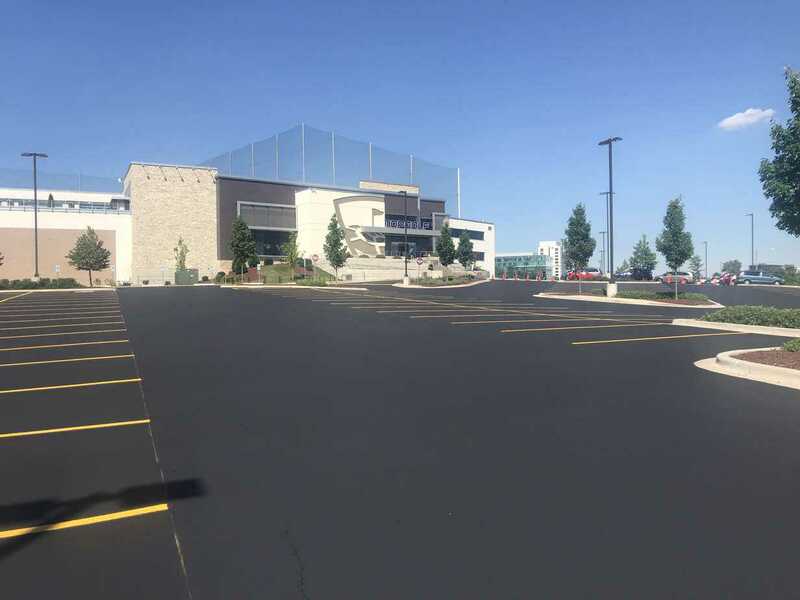 Clean Sweep Environmental Inc. gives new life to your business exteriors, parking lots and driveways. 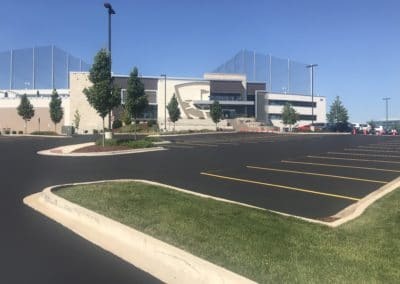 We provide environmentally safe surface cleaning, asphalt sealcoating, patching, striping and snow plowing to Batavia, IL and the surrounding areas.